(a) Financial assurance established for a type III landfill or a preexisting unit at a type II landfill and until April 9, 1997, existing and new type II landfills shall be in the form of a Michigan landfill surety bond in an amount equal to $20,000.00 per acre of licensed landfill within the solid waste boundary. However, the amount of the surety bond shall not be less than $20,000.00 or more than $1,000,000.00. Each bond shall provide assurance for the maintenance of the finished landfill site for a period of 30 years after the landfill or any approved portion is completed. In addition to this surety bond, a perpetual care fund shall be maintained under section 11525. (b) Landfill financial assurance for a type II landfill that is an existing unit or a new unit shall be in an amount equal to the cost, in current dollars, of hiring a third party, to conduct closure, postclosure maintenance and monitoring, and if necessary, corrective action. An application for a type II landfill that is an existing unit or new unit shall demonstrate financial assurance in accordance with section 11523a. (c) Financial assurance established for a solid waste transfer facility, incinerator, processing plant, other solid waste handling or disposal facility, or a combination of these utilized in the disposal of solid waste shall be in the form of a bond in an amount equal to 1/4 of 1% of the construction cost of the facility, but shall not be less than $4,000.00, and shall be continued in effect for a period of 2 years after the disposal area is closed. Michigan surety leader, Surety One, Inc. is an environmental surety specialist. 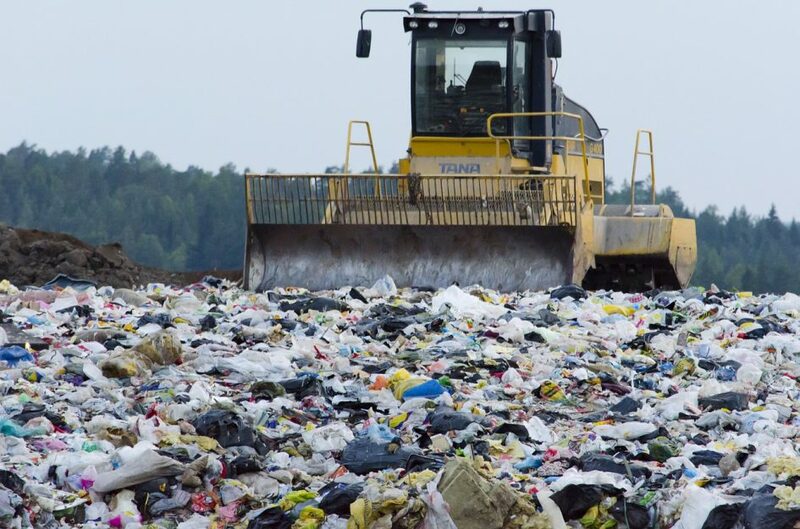 We offer landfill bond capacity for all phases and classes of landfill operation. Regardless of your waste disposal needs and geographic footprint, we will offer terms. Visit us at SuretyOne.com, call (787) 333-0222 or (800) 373-2804, or email Underwriting@SuretyOne.com for information or application procedures for a Michigan closure or post closure surety bond.